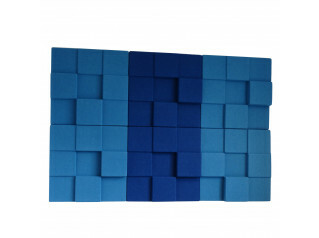 The Soneo Wall Panels are functional and creative class A sound-absorbing squares which consist of a 50mm thick board covered in fabric. 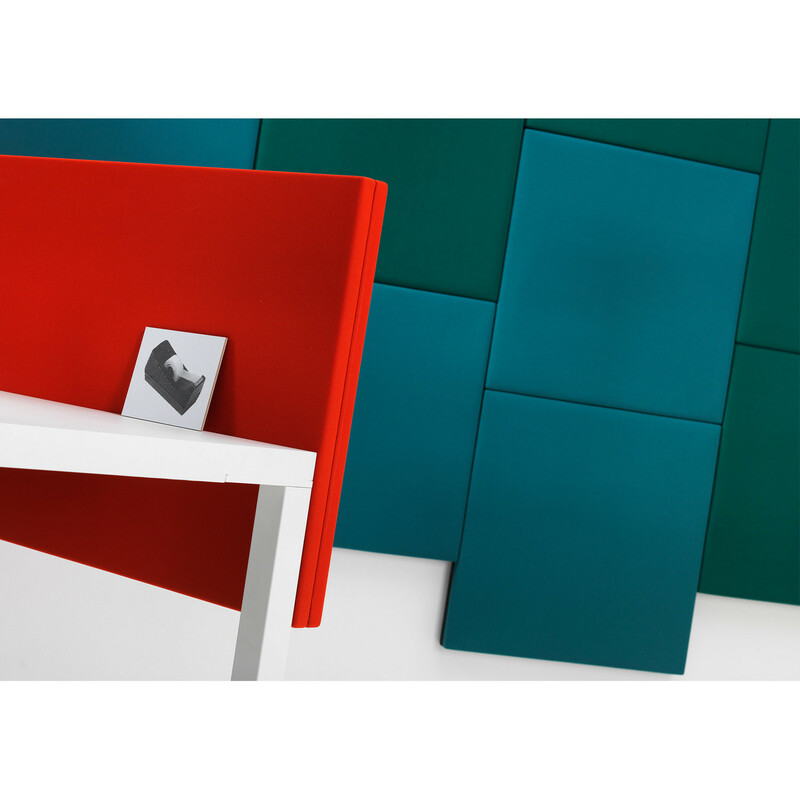 Available in a variety of colours, the Soneo Wall Panels will fit either in a classic or in a contemporary looking office. 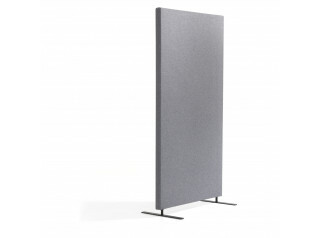 Soneo Screens are available as well within the Soneo collection. 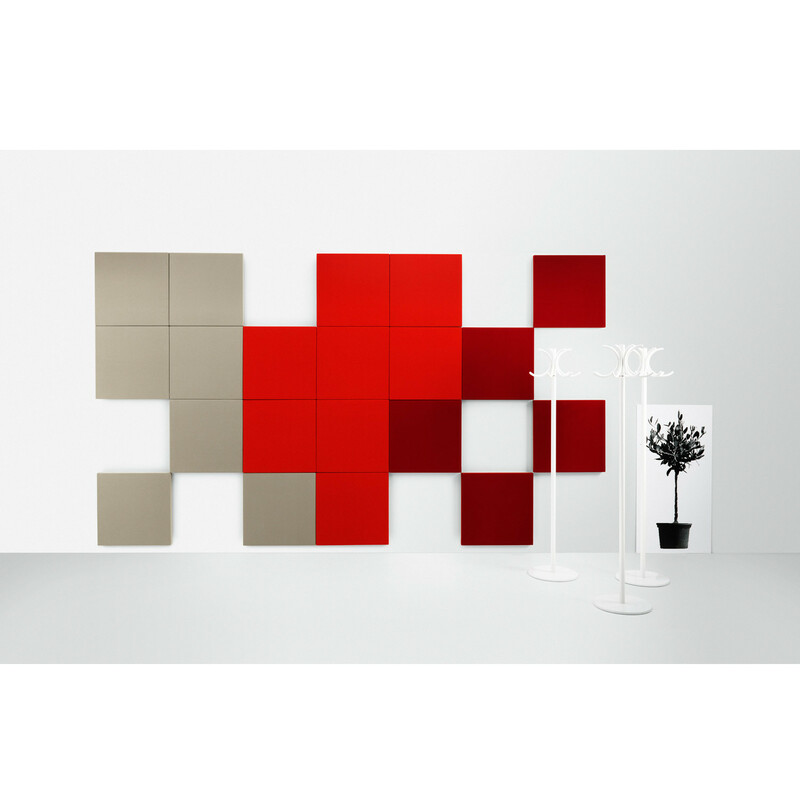 View more furniture from Abstracta. 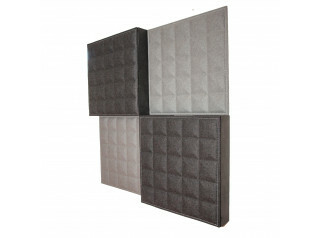 You are requesting a price for the "Soneo Wall Panels"
To create a new project and add "Soneo Wall Panels" to it please click the button below. 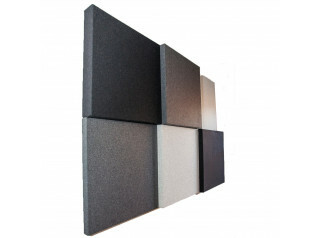 To add "Soneo Wall Panels" to an existing project please select below.